Private office with private bathroom and shared conference room, lounge area, & newly refurbished balcony. 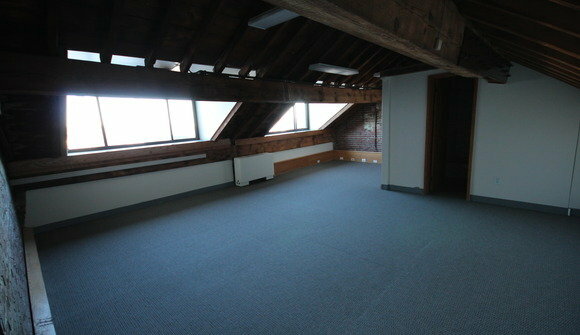 We are looking for another small startup with ~10 employees to share our workspace and rent the entire floor upstairs. 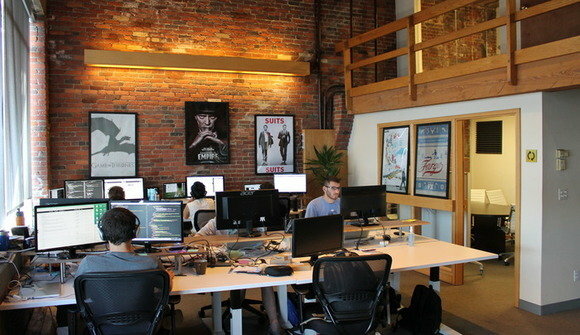 We would love a friendly team that can join us for lunch/happy hours/office events! 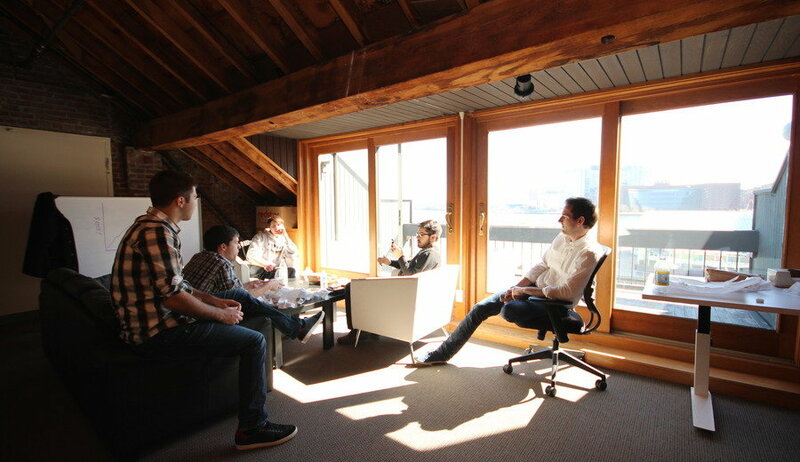 Our Boston team consists of our developers and one office manager. 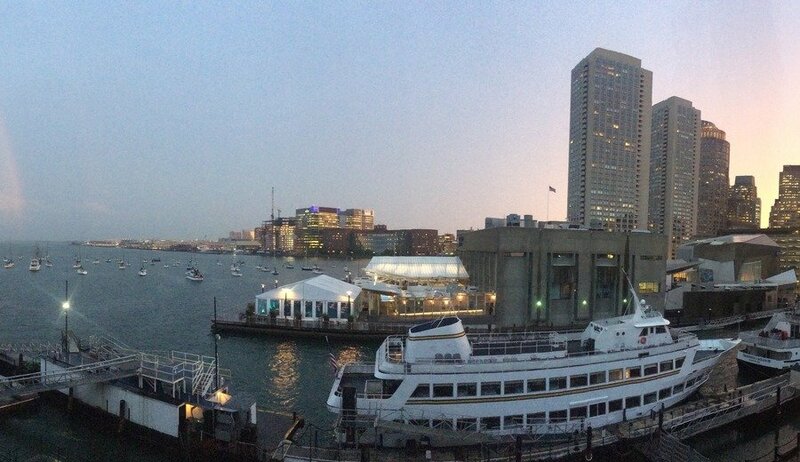 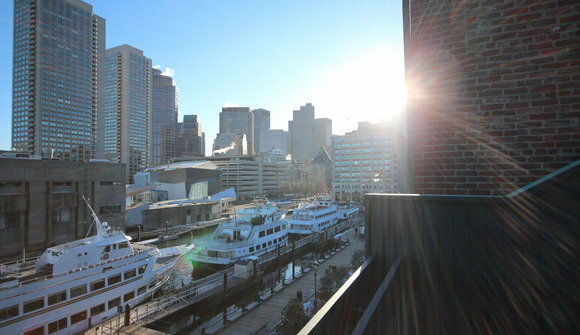 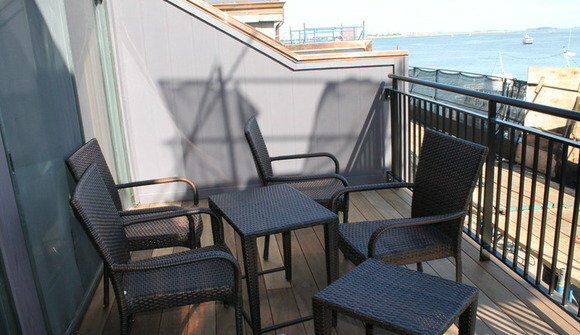 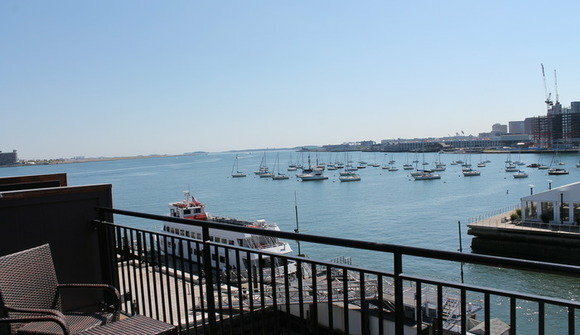 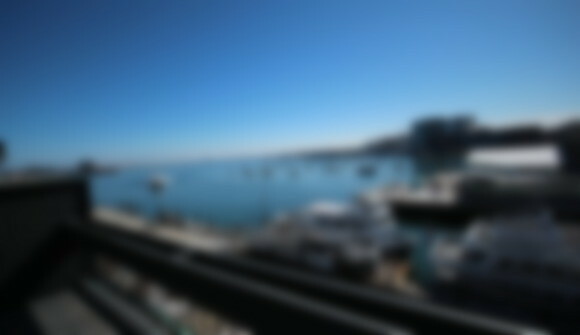 The view from our newly refurbished balcony overlooks the Harbor. 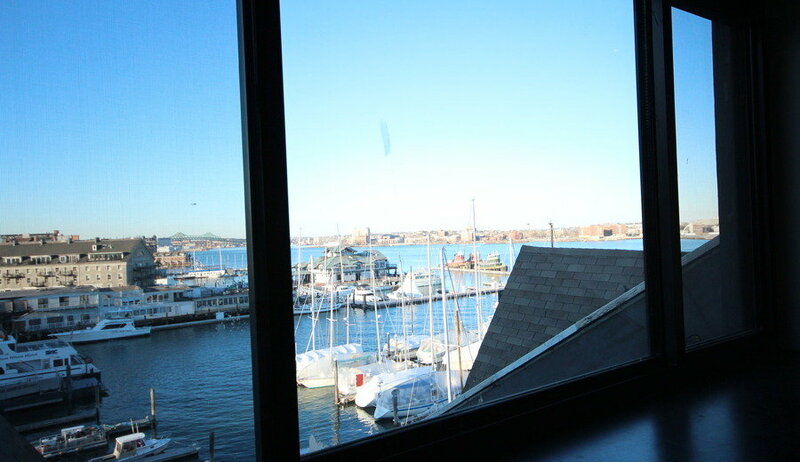 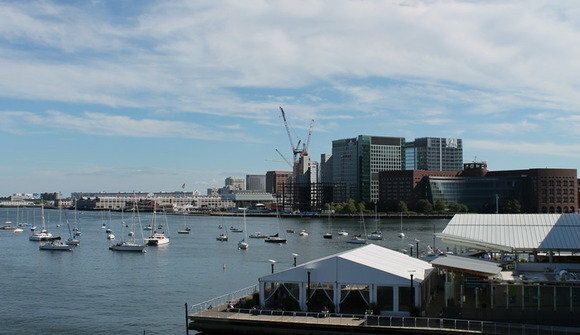 We are located next to the New England Aquarium.